Sorry, boss. I need another hour of sleep before I come to work. Maybe wearing a hat would help? Memory difficulties are commonly thought of as a problem relating to older age. However the somewhat depressing news published in the British Medical Journal in 2012 revealed how cognitive decline starts in our forties and fifties, indicating it's never too early to be putting in place ways to help preserve cognitive function. 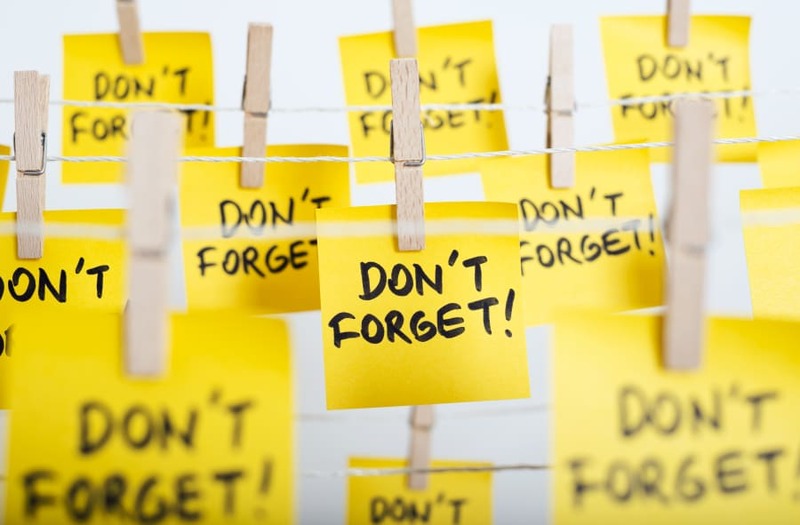 While there are a number of factors contributing to why we struggle with memory, one of the chief culprits is stress, identified by 80 percent of Americans as their most common workplace challenge. With rates of presenteeism (low productivity due to working while sick) costing the Australian economy $34 billion a year, identifying ways to reduce the impact of stress and boost memory and cognition is becoming increasingly urgent. To remember anything requires a three-phase step -- paying attention, encoding the material and recalling it at the appropriate time. Poor workplace practices such as multitasking or working too many hours when already tired means the information we want to retain may never get encoded. We think we have forgotten, but the reality is we never remembered in the first place. Thankfully there are three simple ways we can boost our memory. Chronic sleep deprivation increases daytime sleepiness, reduces attention and speed of processing information. Worse still, it increases the risk of the formation of false memories where your imagination creates its own version of reality. Most people need between seven and nine hours of good quality uninterrupted sleep to think at their best. Overly busy brains benefit from an evening wind-down that includes switching off all technology at least one hour before bed, keeping to a regular bedtime routine, and keeping the room cool around 21°C, dark and quiet. Adding an additional 20 minutes of sleep time by going to bed earlier can make all the difference to your level of brainpower, as can adding in a daytime power nap of a similar time. Aerobic exercise enhances memory through increased cerebral blood flow, the associated elevation of mood, and reduction of stress, making it easier to learn and remember. 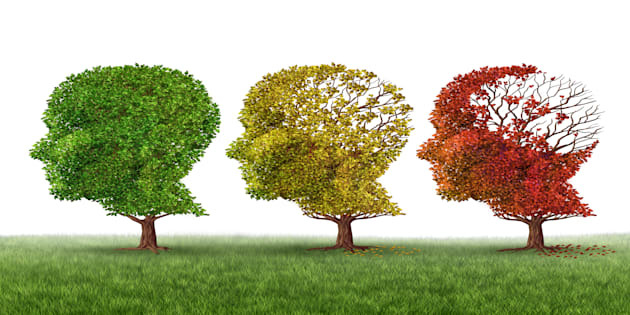 Maintaining a high level of brain fitness is the best way to enhance memory and cognition. A new study has revealed that for the over fifties, undertaking several 45-60 minute sessions of moderate to vigorous walking, running, swimming, cycling or rowing each week can help boost general cognition, while resistance training using weights can improve executive function, memory and working memory. Taking time out for quiet, reflective thought develops greater critical thinking, strengthens the understanding of what we learn and improves memory. Regular mindfulness meditation practice has been shown to enhance working memory -- the additional bonus being it leads to structural changes in the brain associated with increased gray matter volume, along with improved psychological wellbeing and emotional regulation. The most important appointment of the day is the one you make with yourself to press pause, quieten the mind and think. As with any skill you're seeking to improve in, it's always the practice that counts. If we're always in a rush, doing too many things at once and chronically tired, it's always going to be more difficult to think well and remember what matters. While it can be tempting to take the easy option and outsource our memory to Google, choosing to exercise your mental muscle is what builds a stronger, more resilient brain. What counts is putting in the practice and keeping the brain in tip-top shape by embracing those lifestyle choices as shown by the brain science to make the biggest difference.